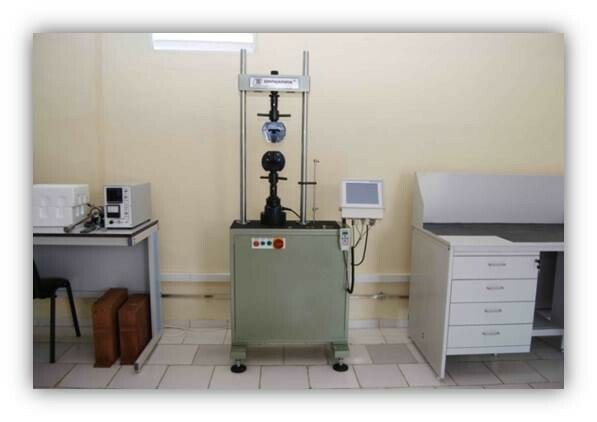 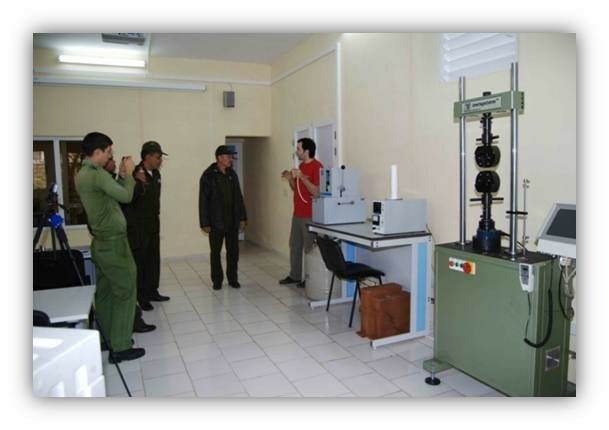 The laboratory allows us to investigate the strength of different materials. Such studies are carried out in fire think tanks, which helps to establish whether material was exposed to fire or not. 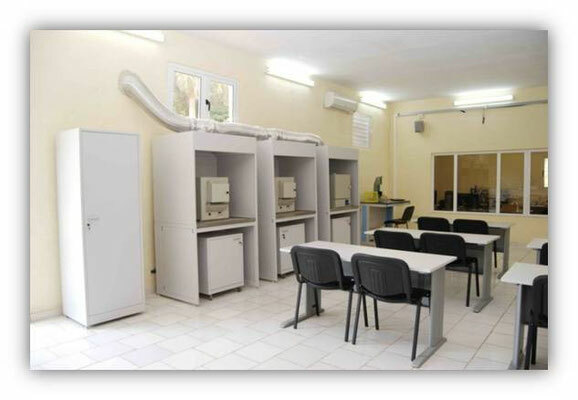 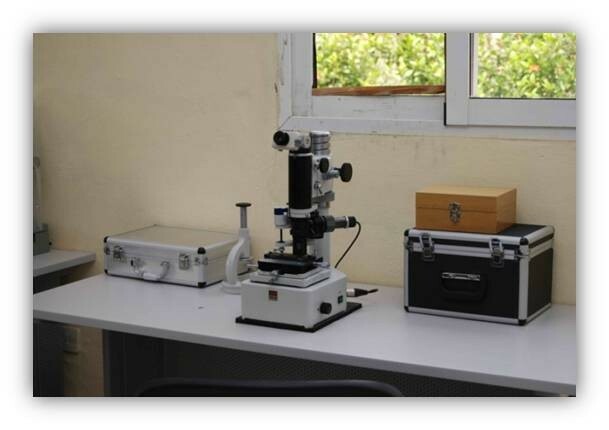 The microscope with the function of visualization, interactive whiteboard or screen with a projector are set in the laboratory, that allows to conduct a qualitative analysis of the material in the learning process. There also installed breaking machine, muffle furnaces, appliances, which allows testing of various materials on the fragility and brittleness; grinders, lathes - milling machine, nondestructive testing instruments.